What an incredible day with F1 at the office! For a team that loves fast cars, ENI has the best viewing spot on Whitehall for F1 Live London!! We got to watch them set up during the day…in Trafalgar Square setting up the stage, doing sound checks, singers rehearsing, volunteers and bouncers gathering on mass around town, tarmacking the roads to making it smoother for the Formula 1 cars. Then soon after, cars and drivers started arriving and the buzz began, crowds formulated, and there was no way of getting lunch easily, the queues were long! We were situated in the middle of the track with a view to Trafalgar Square, all the way down to towards Big Ben – it doesn’t get any better! From the balcony to drinking cold glasses of Prosecco and beer in the sunny afternoon, with guest passes to the international bands like Little Mix, Bastille, and Kaiser Chiefs performing on stage in Trafalgar Square. Here are a few snaps below of the day. Click the arrows on the side to see more pics. With Sebastian Vettel behind the wheel, the Simone Resta-designed SF15-T won three races in 2015, in Malaysia, Hungary and Singapore. 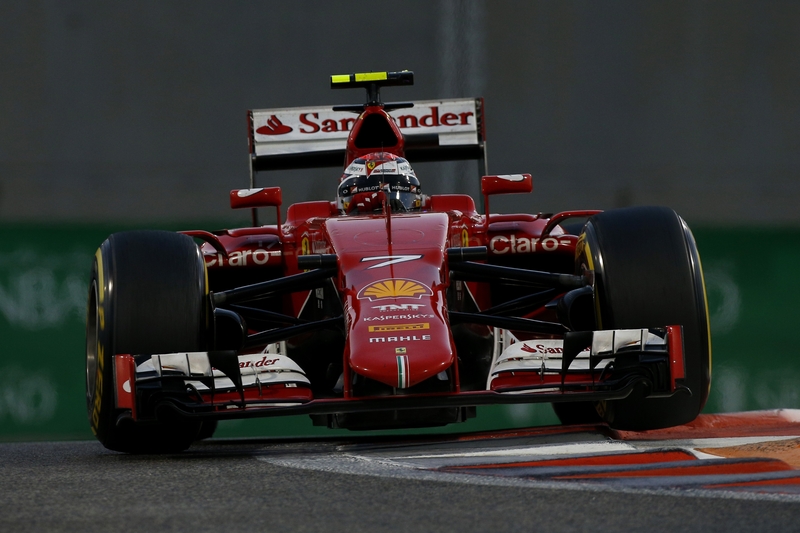 Powered by the Prancing Horse’s 1.6-litre 059/4 V6 Turbo, the German added 10 other podiums that season, with Kimi Raikkonen scoring three of his own to give the Scuderia their highest rostrum tally since 2008. The RB7 was the second of four consecutive Red Bull models to win both the drivers’ and constructors’ championships in the same year, and can rightly be considered one of the most dominant cars of all time. In the hands of Sebastian Vettel and Mark Webber, the Renault-powered machine took pole in all but one race and won 12 of the 19 Grands Prix – three of them as one-twos. 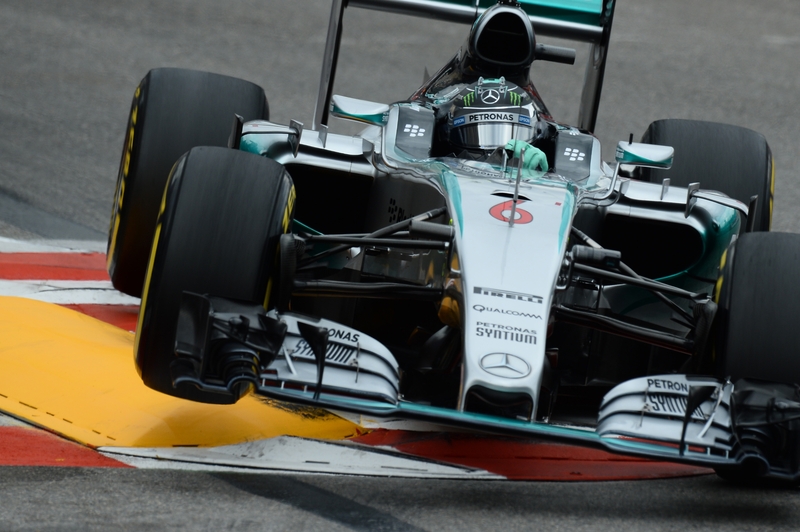 The successor of the F1 W05 Hybrid, which dominated the first year of F1’s current 1.6-litre turbo-hybrid era in 2014, the W06 proved arguably even more spectacular on track. With this car the Silver Arrows not only retained both the drivers’ (with Lewis Hamilton) and constructors’ crowns, they claimed a record 12 one-two finishes and 15 front row lockouts from 19 races – records that might never be broken. Powered by Mercedes’ class-leading PU106A power unit, the FW36 – with its distinctive ‘anteater’ nose – proved Williams’ most competitive car in years, propelling the team to the podium on nine occasions, including a first double rostrum since 2005 in Abu Dhabi. 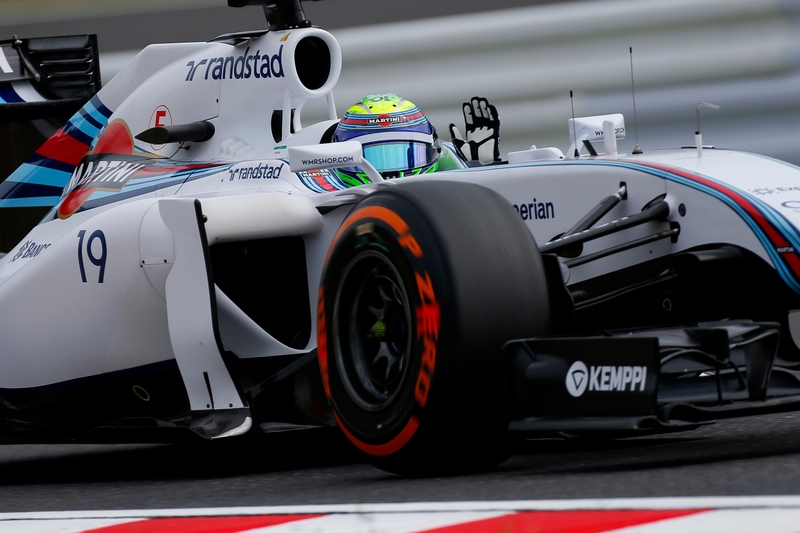 Felipe Massa and Valtteri Bottas also took the car to Williams’ first front row lockout since 2003 when they qualified first and second respectively in Austria. Driven by current Renault star Nico Hulkenberg and Esteban Gutierrez during the 2013 season, the C32 was equipped with a Ferrari engine and gearbox and featured distinctive slim sidepods. 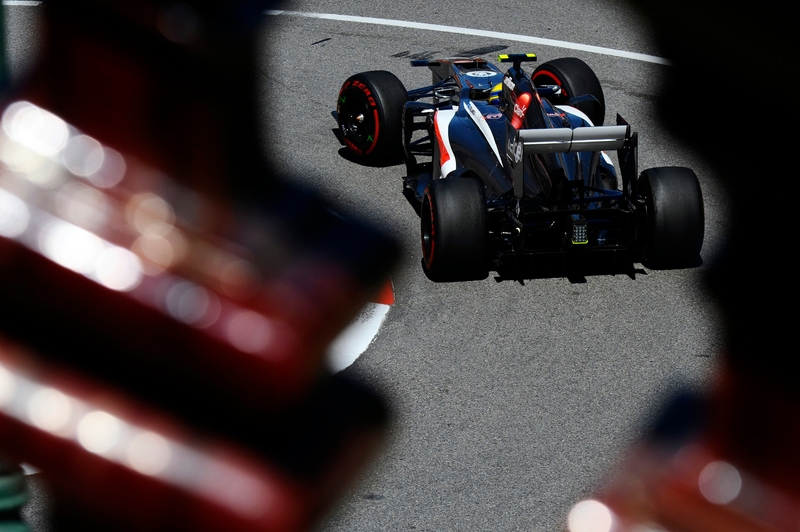 The car’s best result came in Korea when Hulkenberg brought it home in a brilliant fourth place, ahead of Lewis Hamilton’s Mercedes and Fernando Alonso’s Ferrari. The Italian team’s 2013 machine, overseen by technical director James Key, utilised a Ferrari engine and a Red Bull gearbox. 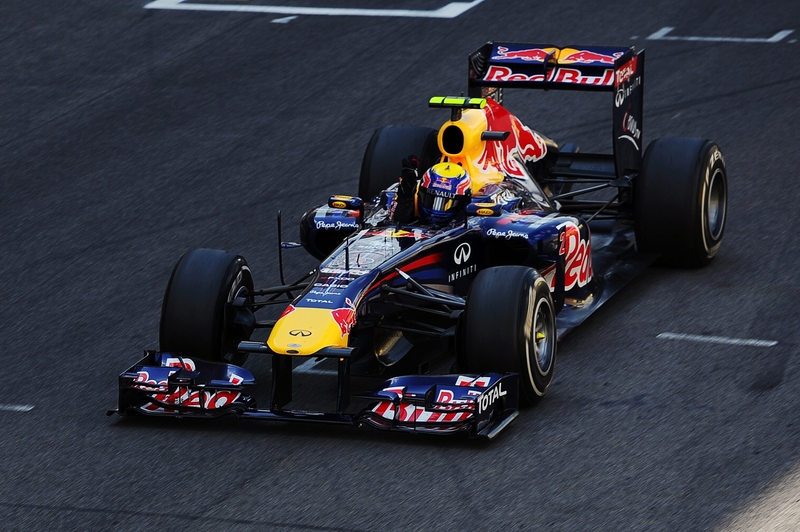 With it Daniel Ricciardo, now a five-time race winner with Red Bull, and team mate Jean-Eric Vergne scored 10 points finishes. 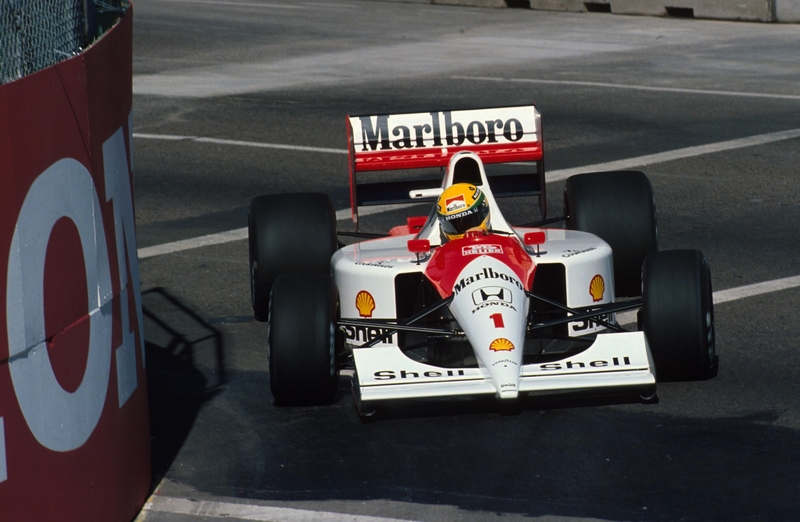 One of the most iconic cars of the Nineties, the Honda-powered MP4/6 was the machine in which the legendary Ayrton Senna won his third and final drivers’ championship in 1991, and McLaren their seventh constructors’ crown. It was the last car to win the title with either a V12 engine or a conventional manual gearbox. The ground-breaking RS01 caused quite a stir when it made its debut at the British Grand Prix 40 years ago this month. 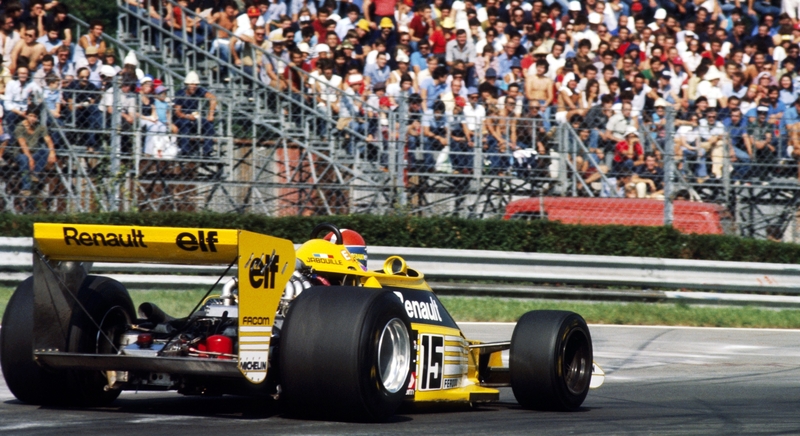 Flying in the face of convention, the bright yellow car was powered not by a 3.0-litre normally aspirated engine, but by a 1.5-litre turbocharged powerplant – an F1 first. The car failed to finish any of the four races it started in 1977, but it broke the mould, and two years later its successor, the RS10, became F1’s first turbocharged winner, inspiring a whole generation of machinery.